Kepler Partners is not authorised to make recommendations to Retail Clients. This report is based on factual information only. The material contained on this site is factual and provided for general informational purposes only. It is not an invitation or inducement to buy, sell or subscribe to any product described, nor is it a statement as to the suitability or otherwise of any investments for any person. The material on this site does not constitute a financial promotion within the meaning of the FCA rules or the financial promotions order. Persons wishing to invest in any of the securities discussed in the website should take their own independent advice with regard to the suitability of such investments and the tax consequences of such investment. 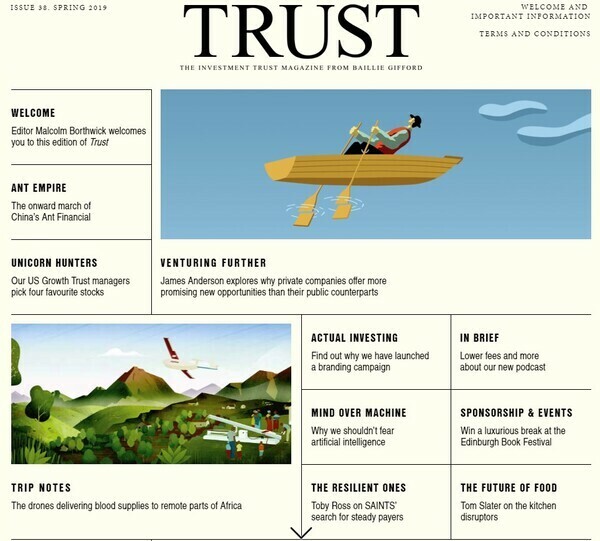 How are investment trust boards doing, in bringing down their costs?